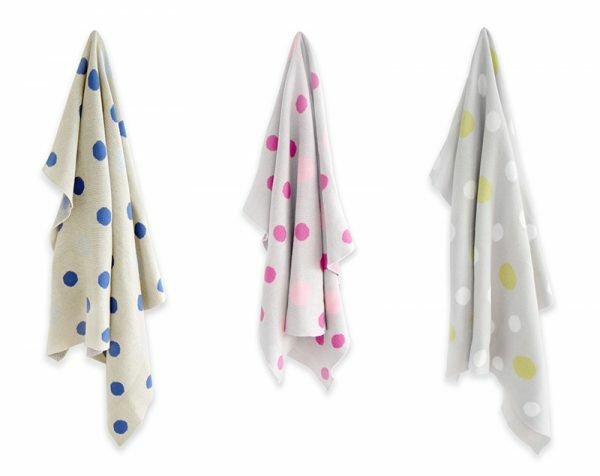 For a sweet spring time baby blanket, Mint and Me has the little member of the family covered in sensational spots! 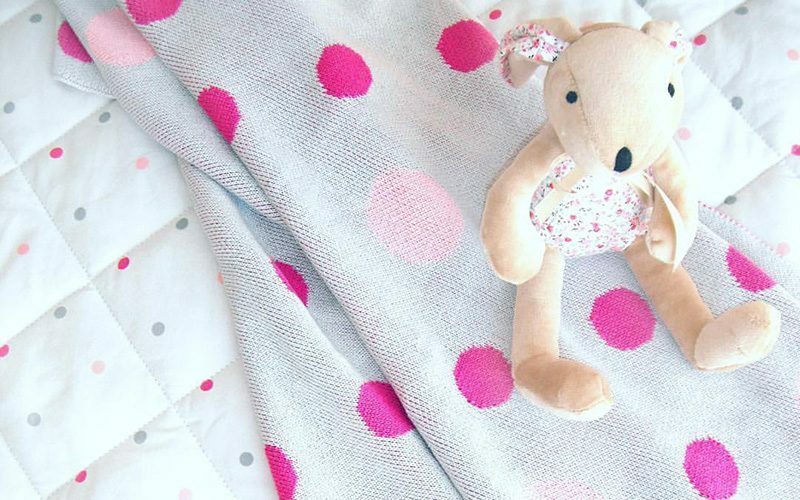 Mint and Me baby blankets are made from gorgeously soft pure cotton and are just the right size to fit a bassinet or pram and are wonderfully lightweight to snuggle in. 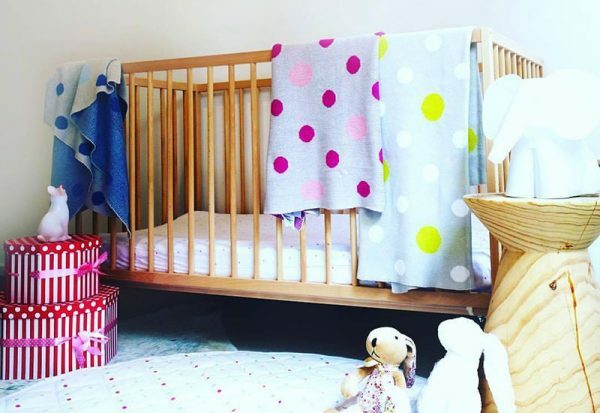 Covered from corner to corner in cute spots, we’re spoiled for choice in the colour department with three designs available – Bluebells, Pink Blush and Green Fields – and all as pretty as each other. Treat yourself or a friend – these darling lightweight blankets come beautifully packaged in a calico bag and are priced $49.95. Available direct from Mint and Me.